St Mary's church in Fordingbridge was built of ironstone and flint around 1160 to replace an earlier Saxon building. In the early 13th century the church was enlarged with the addition of two aisles and a chapel. The lovely tower was added in the 14th century as were north and south porches. The tower is very unusual. It is not built external to the body of the church but is set on huge piers within a bay of the north aisle. It is made from large ashlar blocks, where the rest of the church is built of rubble and flint. There are 8 bells hung in the tower, the earliest dating from 1654. A tantalising fragment of the earliest church can be found over the door to the choir vestry, where a 12th-century ox head carving is partly hidden. The church exterior has changed very little since the 16th century. Internally much of the furnishings are the result of a comprehensive rebuilding in 1840. Additions include the reredos, added in 1820, and the organ, installed in 1887. 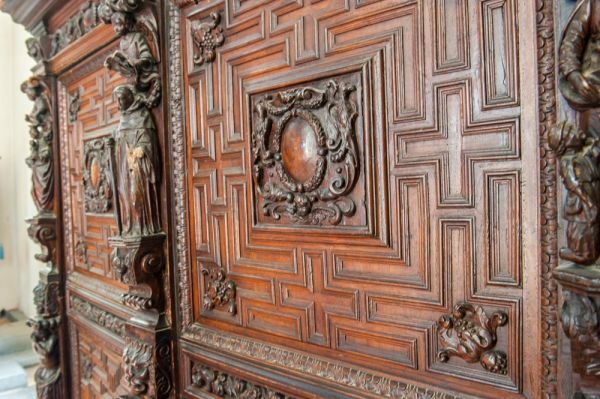 There is a finely carved trefoil piscina in the chancel and a 13th-century priest's door. A 14th-century piscina is set into the east wall of the south aisle under a trefoil canopy. 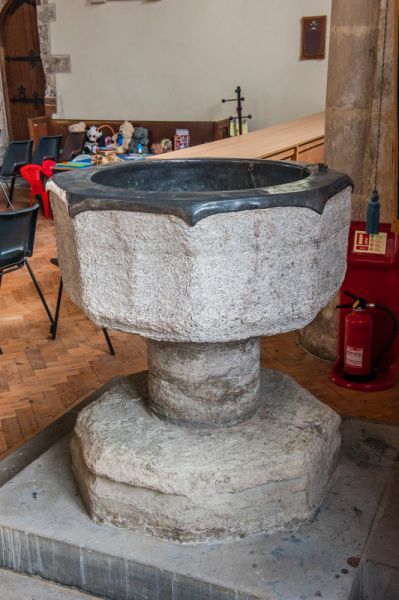 At the west end of the aisle is an octagonal 14th-century font made of Purbeck marble. 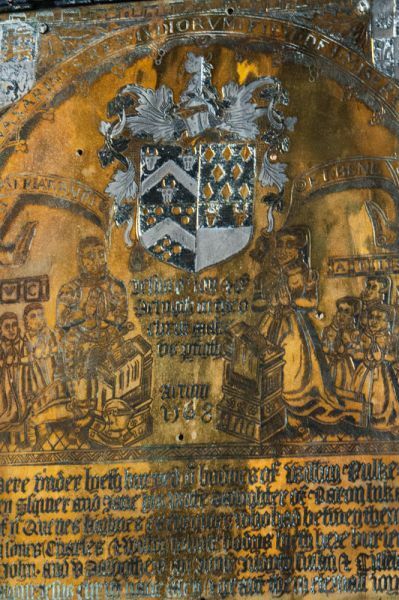 The bowl is decorated with two trefoil panels on each face and stands on a circular stem. There is a 13th century chapel with a 15th-century hammer-beam roof decorated with beautifully carved roof bosses. Look for the central figure of a bearded man. 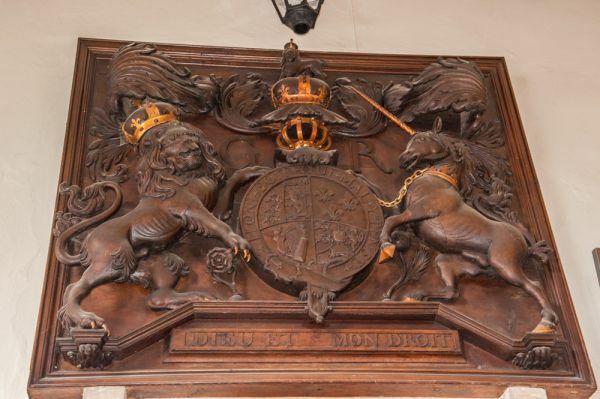 The ends of the hammer-beams sport carved figures holding heraldic shields, as well as other symbols such as a mitre and crown. The chancel arch is also 13th century, but the nave roof is probably 15th century, in a queen-post design. Among the boss designs are a Tudor rose and a Green Man symbol. 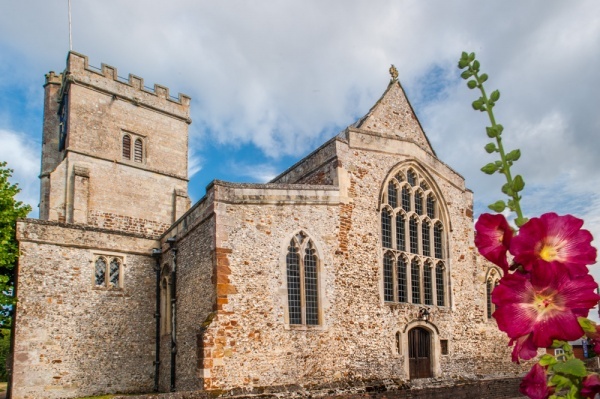 The chapel was originally owned by the Knights Templar but was transferred to the Knights Hospitaller when the Templars were suppressed in the early 14th century. 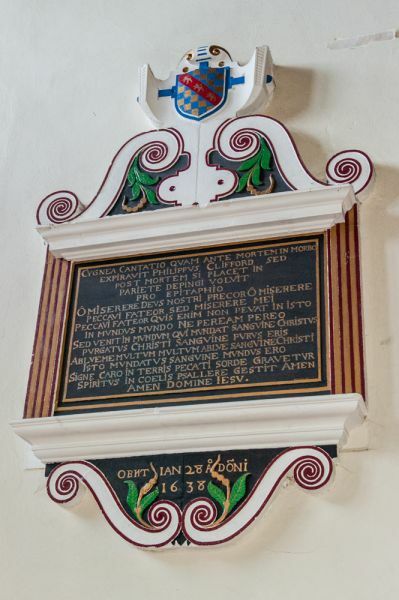 Here under lyeth buryed ye bodyes of Wiftm Bulkeley Esquier and Jane his wiffe daughter of Baron luke of ye Quenes highnes exchequer who had between them iii sons Charles, Withn whose bodies lyeth here buried & John, and v daughters. An, Jane, Judyth, Susan & Cilcelei, whom Jesus Christ have mercy and grant them eternal joy. 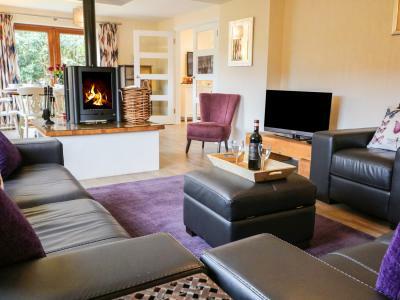 A detached cottage located near the town of Fordingbridge in Hampshire, it can sleep up to eight people in four bedrooms. 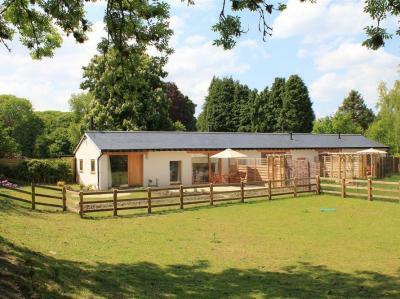 This ground floor, semi-detached barn conversion is located in Martin, Hampshire and can sleep two people in one bedroom.